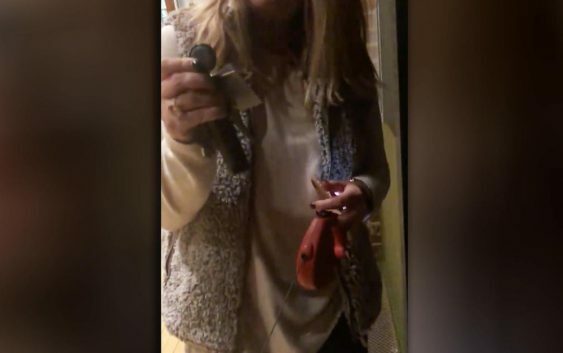 ST. LOUIS — A white woman who was fired after she was shown on video blocking a black man from entering the St. Louis loft building where he lives says the man didn’t have an electronic key fob and forced his way inside. 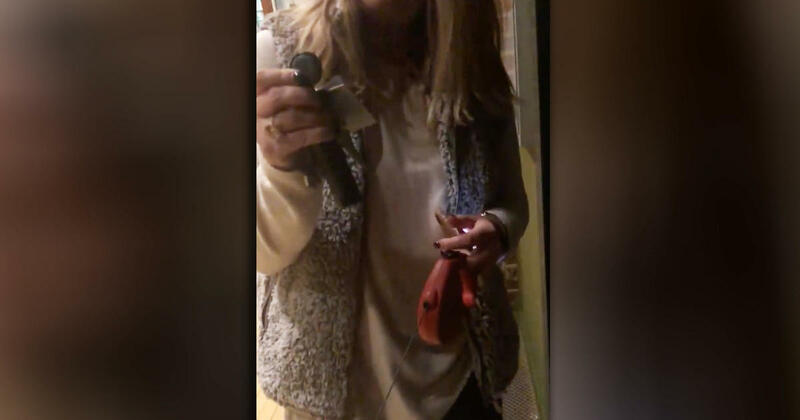 KTVI-TV reports that Hilary Thornton says 24-year-old D’Arreion Toles was trying to get in the building Friday night while she had the door cracked to let her dog use the bathroom. She says she was following the condo board’s instructions to not allow strangers inside when she repeatedly asked whether he lived there. “I simply asked if he lived there because the direction from the association is … that if you don’t know the person, you don’t let them in,” she told the station. Toles recorded the incident on his cellphone and posted videos of the incident on Facebook. The videos quickly racked up 4 million views and were shared over 100,000 times. The video appears to show Toles pushing past the woman, who followed him to his apartment door. He said police arrived at his apartment about 30 minutes after he entered his apartment, but they left without giving anyone a citation.